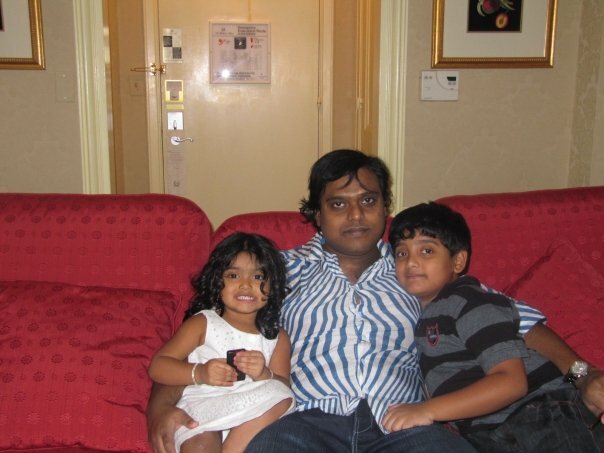 Harris Jayaraj was born on Jan 8, 1975 in Chennai to S. M. Jayakumar (Father) & Rachel (Mother). 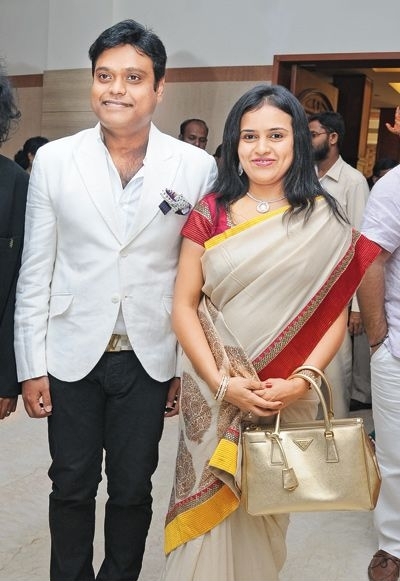 His father, S. M. Jayakumar, was a noted film guitarist and an assistant to Malayalam music director Shyam and later became a noted musician and film composer. 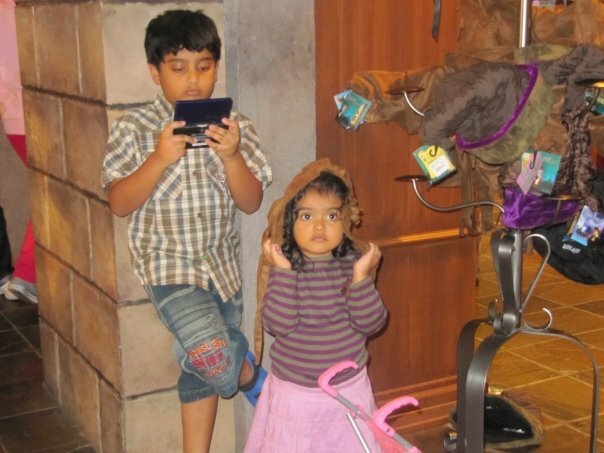 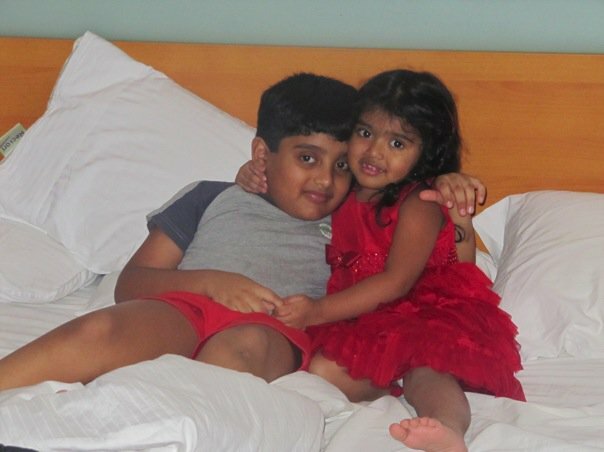 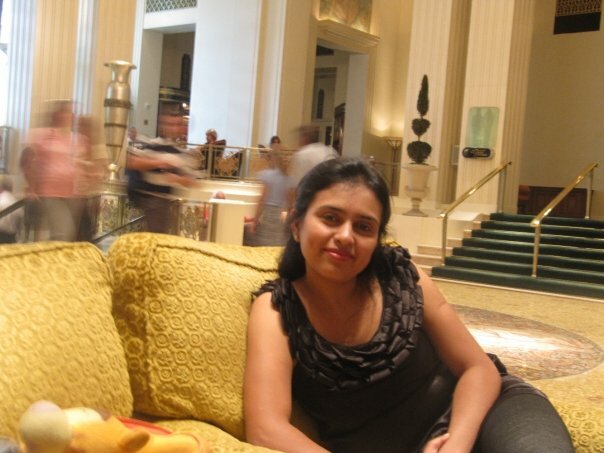 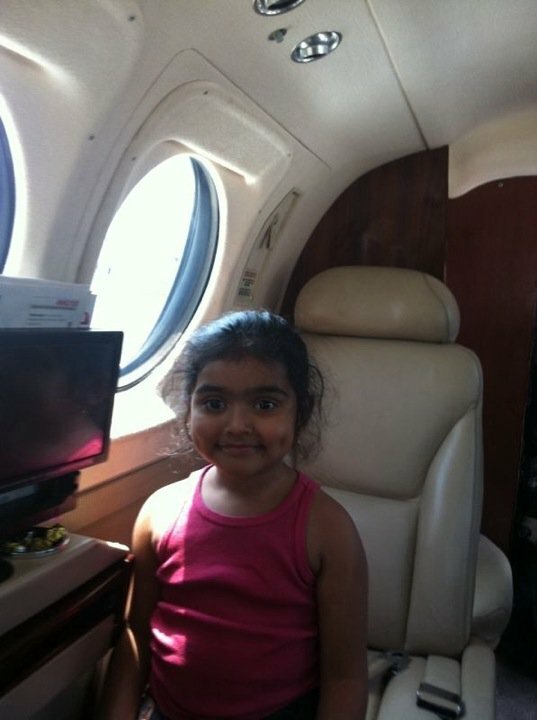 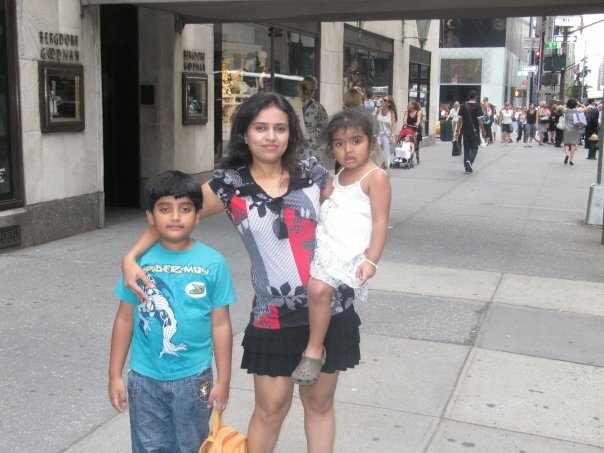 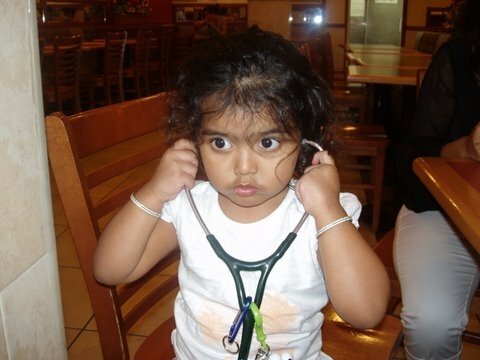 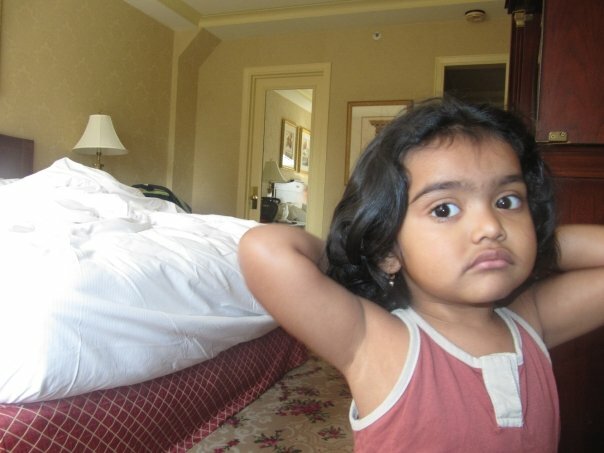 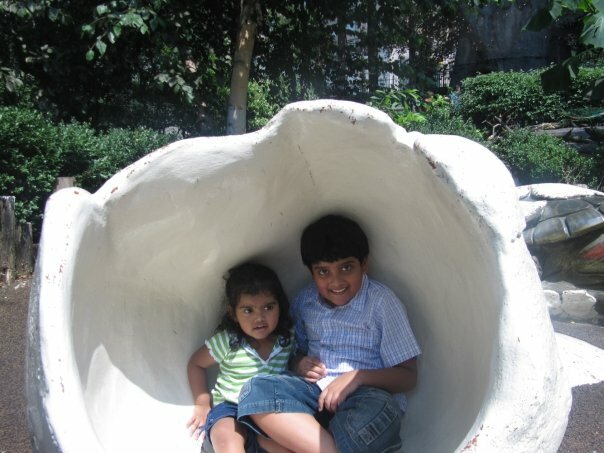 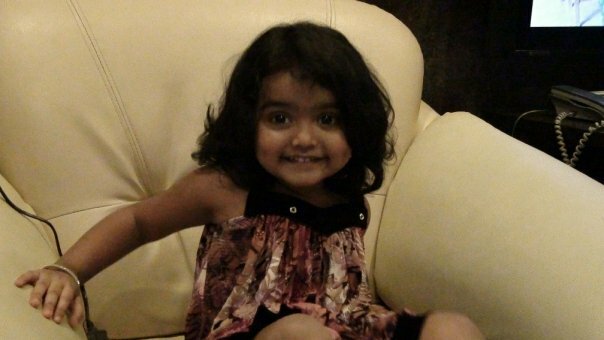 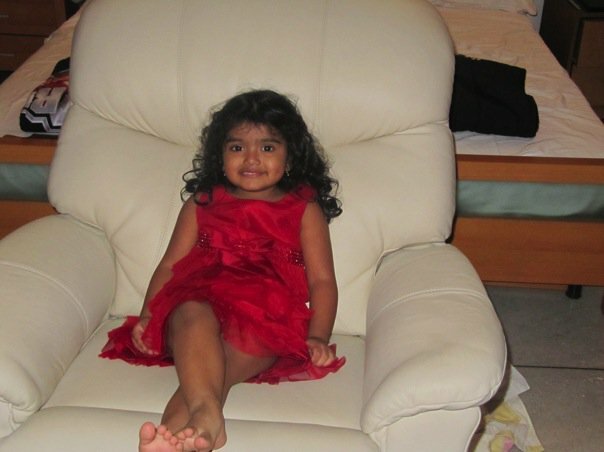 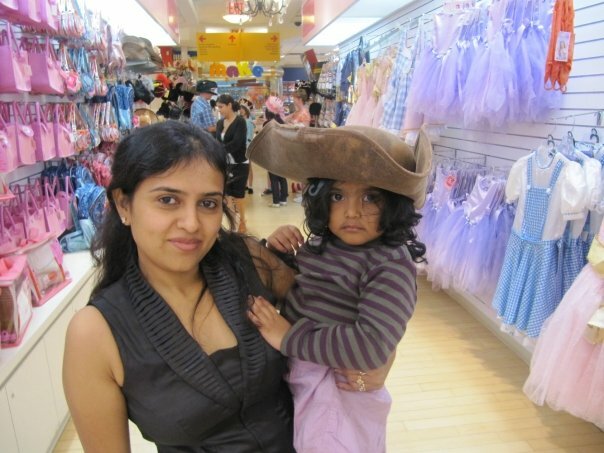 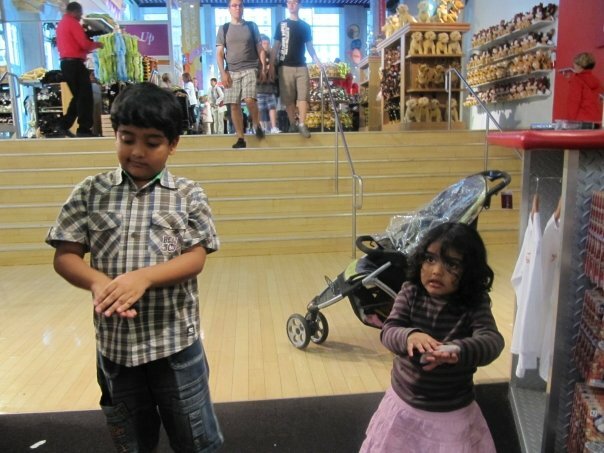 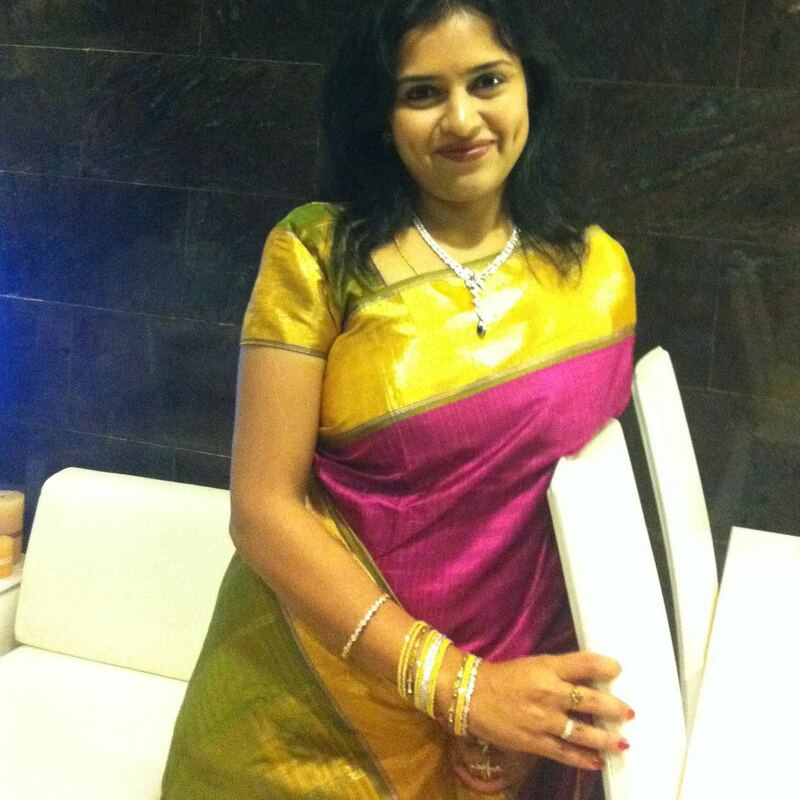 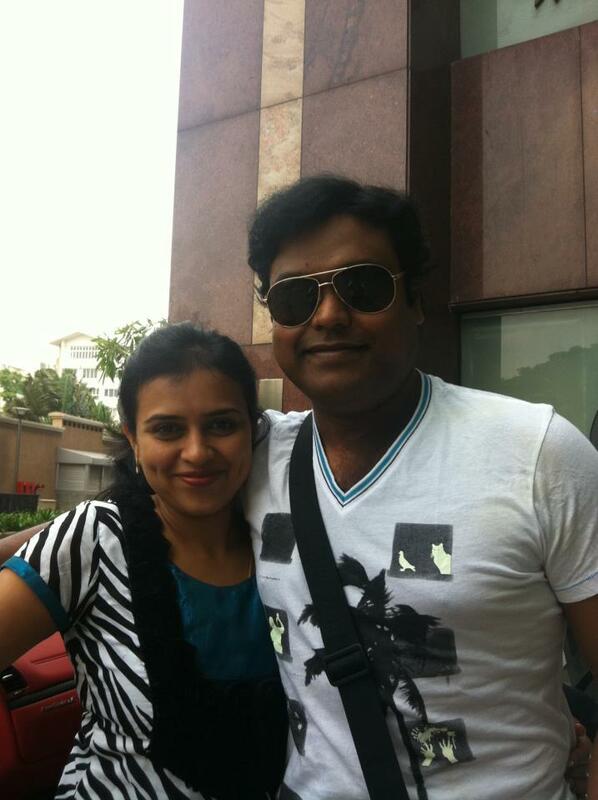 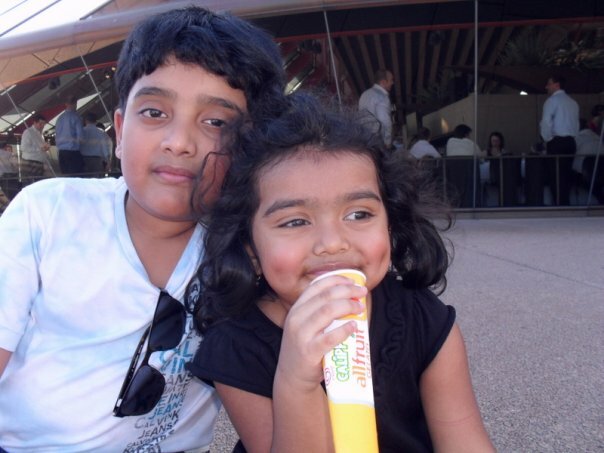 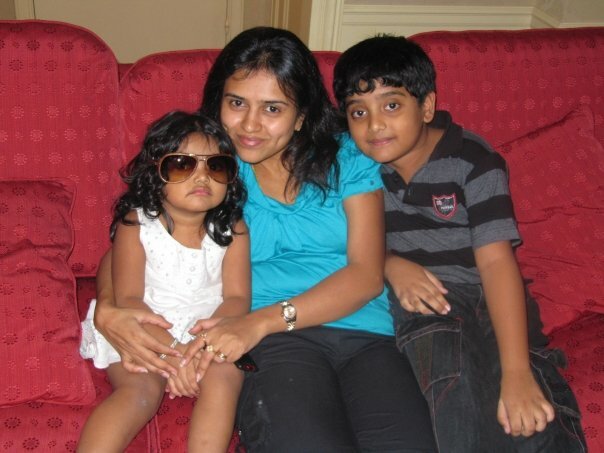 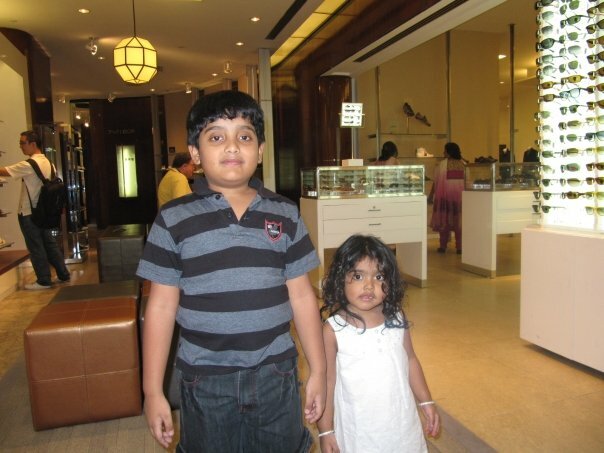 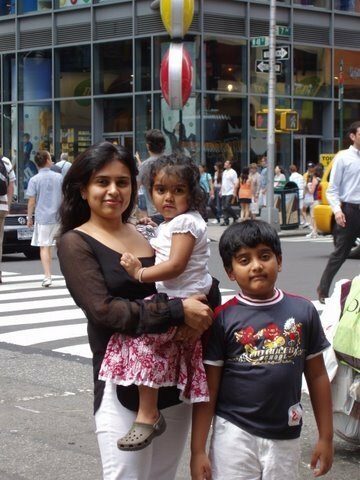 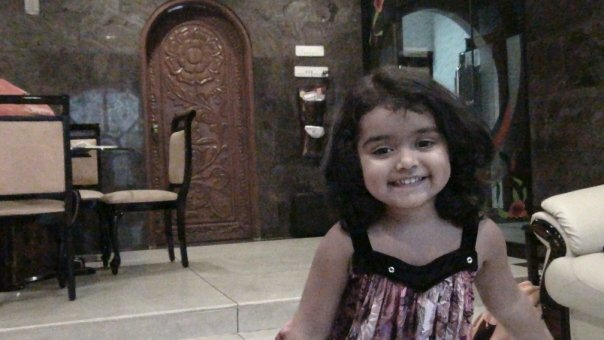 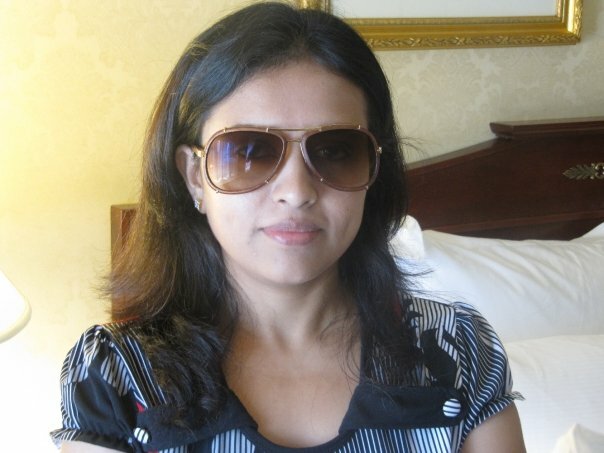 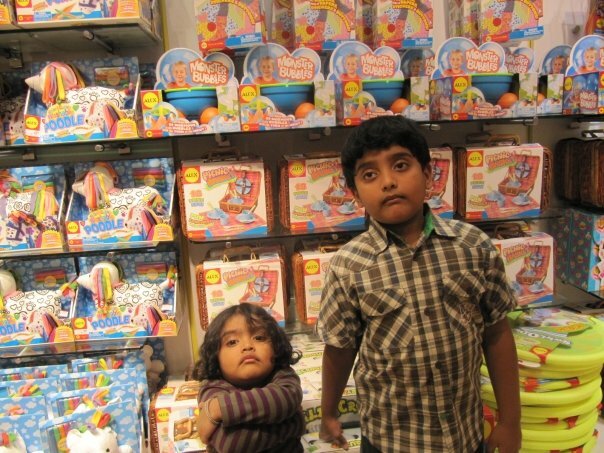 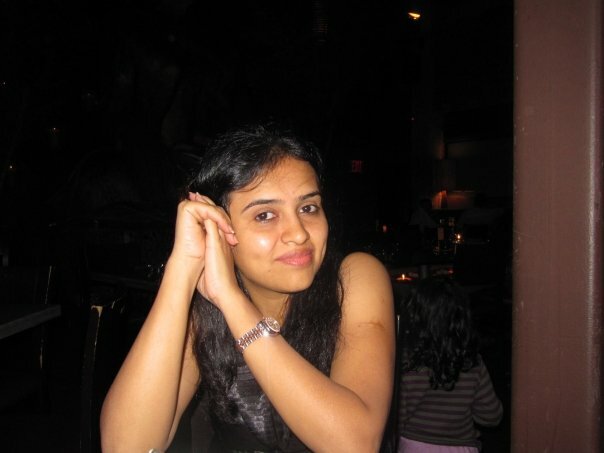 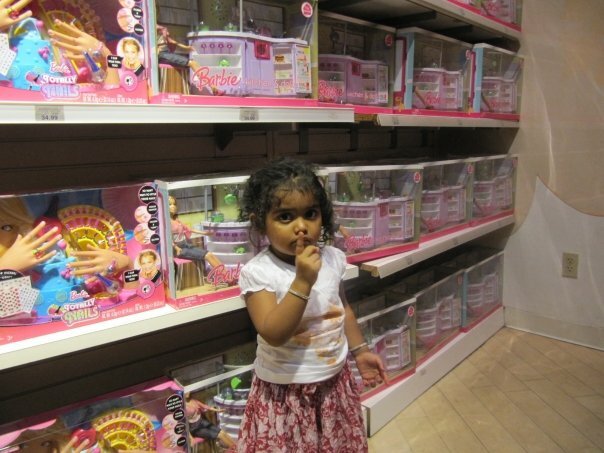 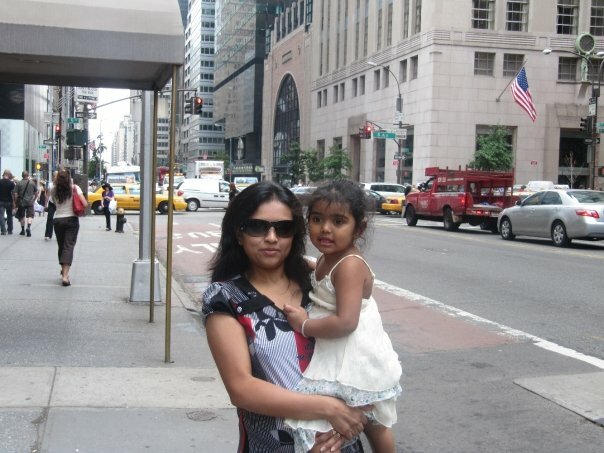 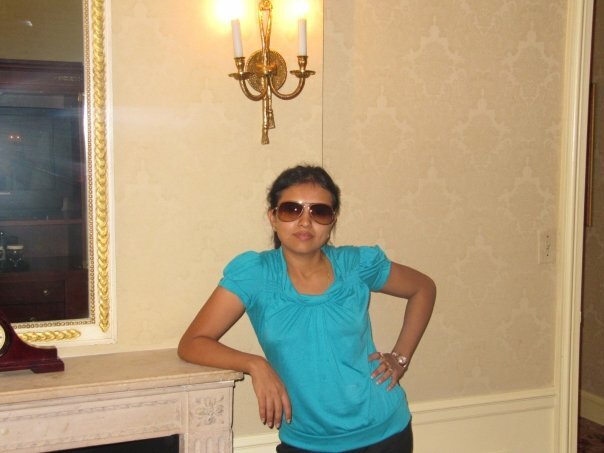 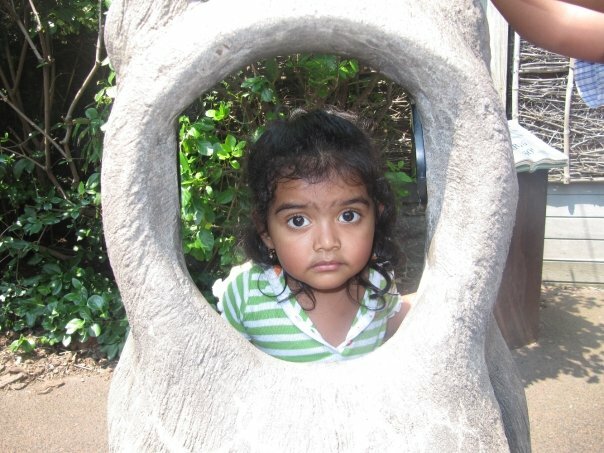 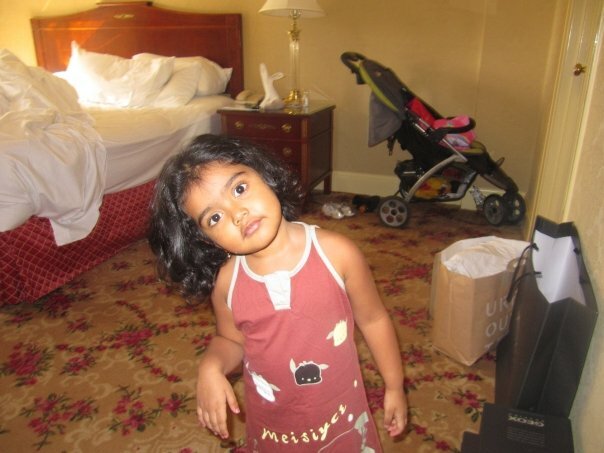 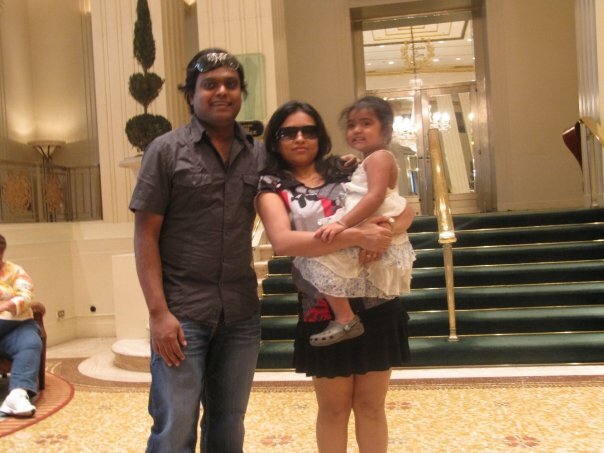 Harris Jayaraj have two younger sisters Hunise & Esther. 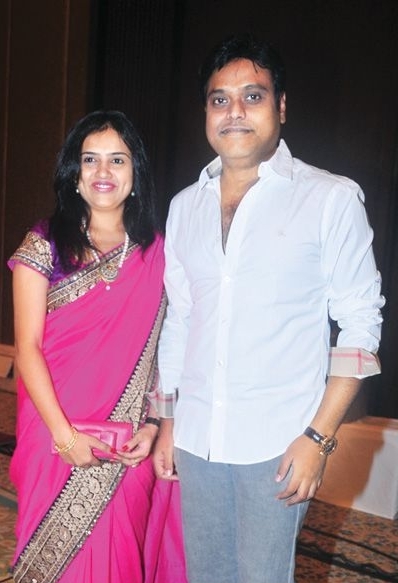 Harris Jayaraj studied at Krishnaswamy Matric School, K. K. Nagar. 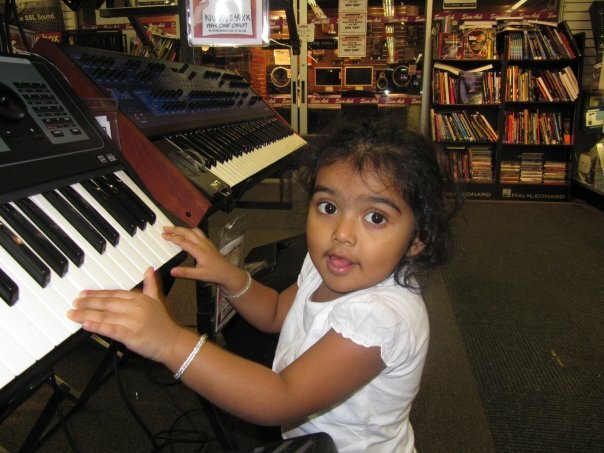 At age six, Harris Jayaraj began his formal training in carnatic music. 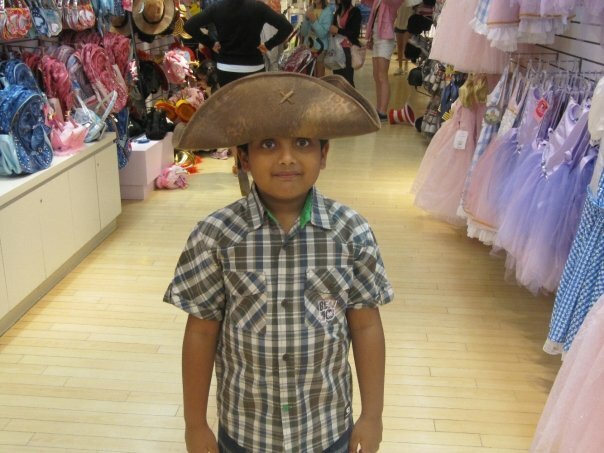 His father wanted him to become a guitarist and made him learn classical guitar. 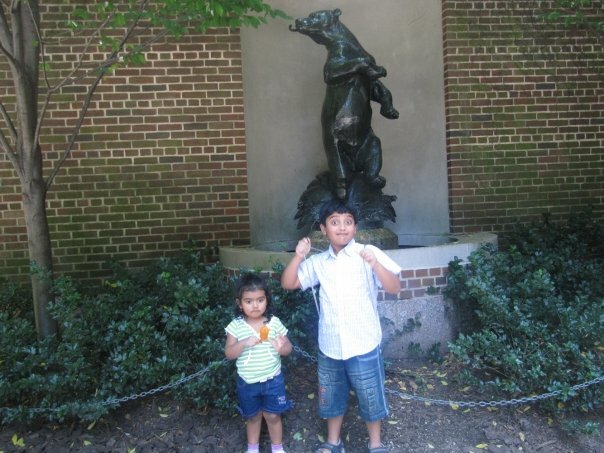 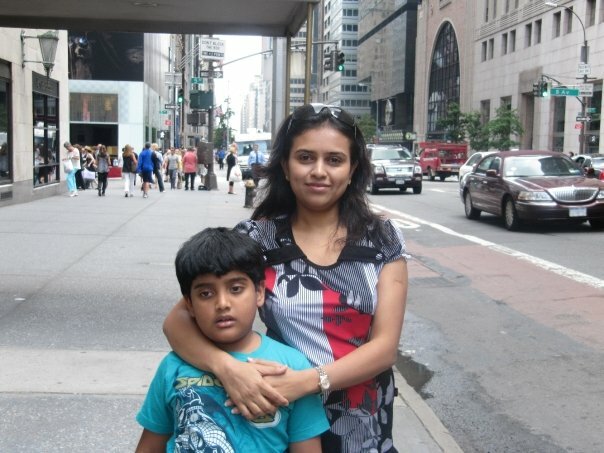 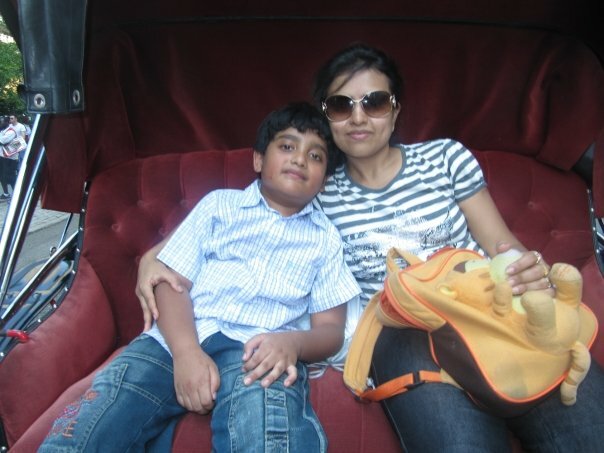 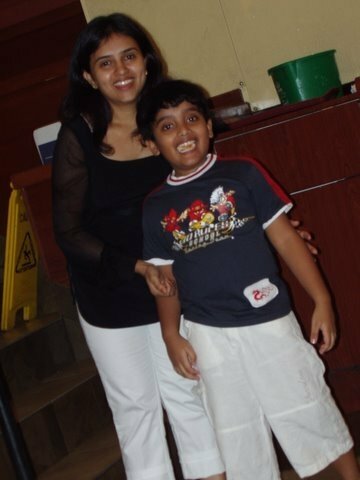 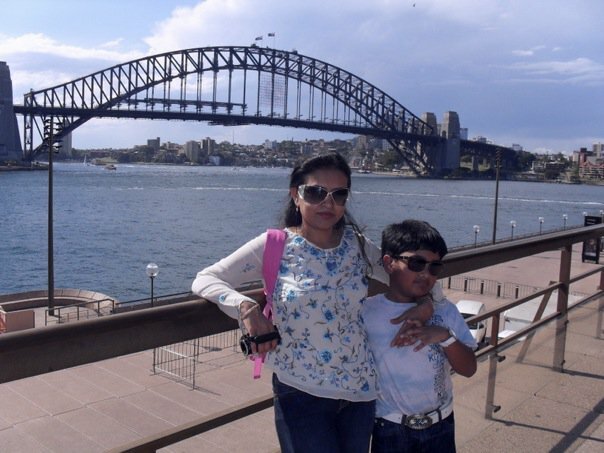 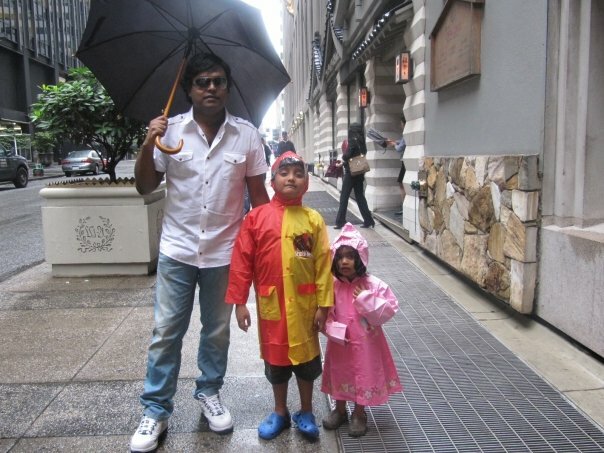 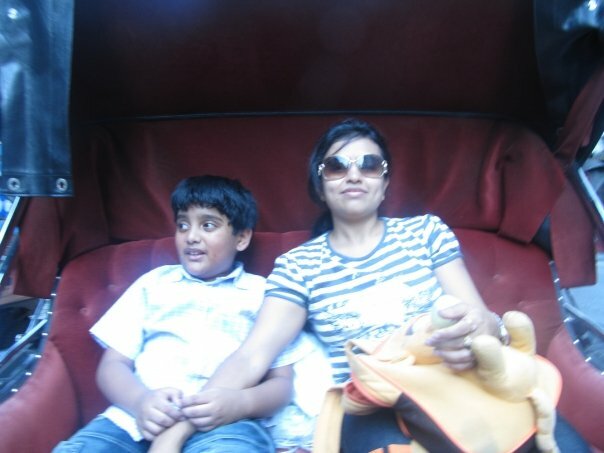 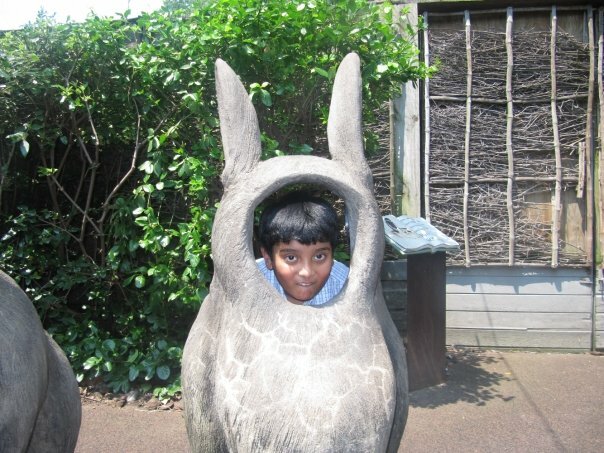 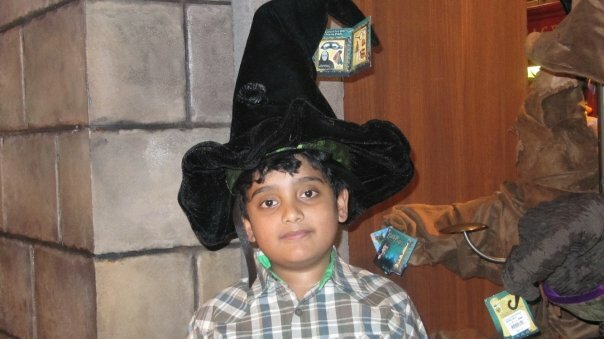 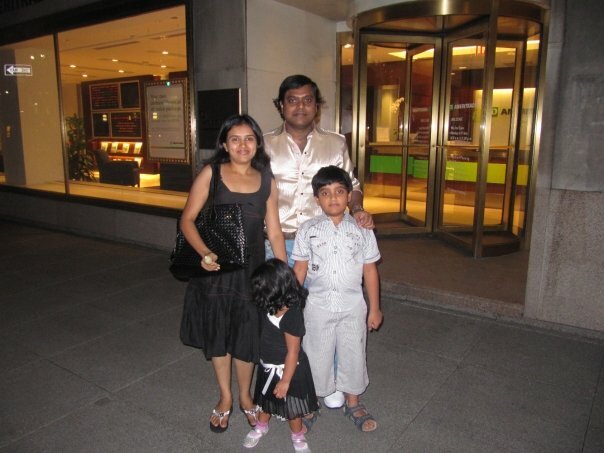 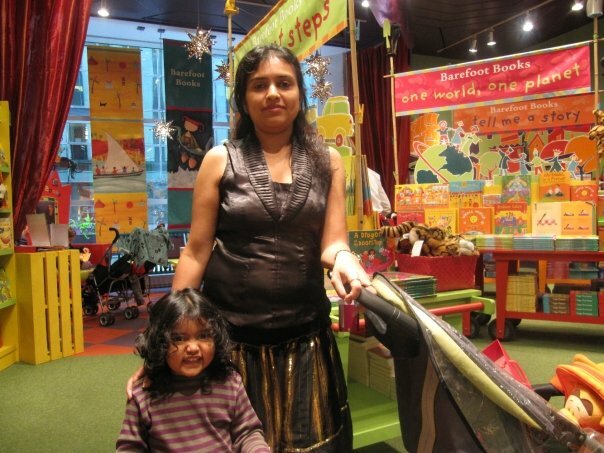 Harris Jayaraj scored the highest mark in Asia on his 4th grade exam of Trinity College of Music, London. 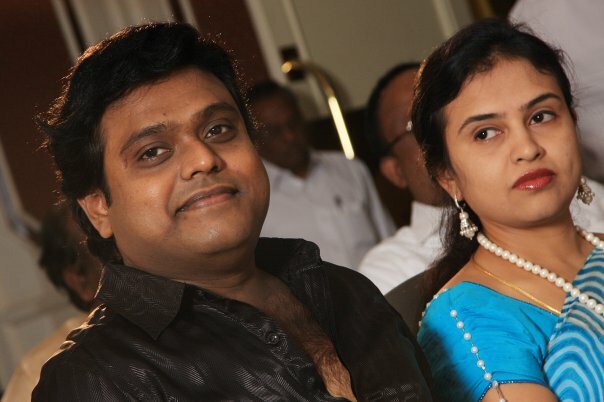 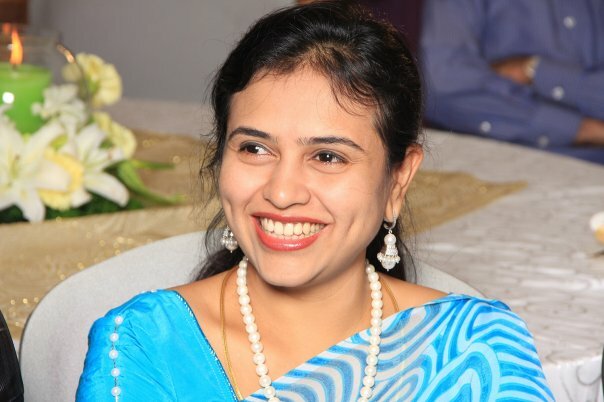 Harris Jayaraj is married to Suma Jayaraj (Joyce), the couple have a son named Samuel Nicholas and a daughter named Karen Nikita. 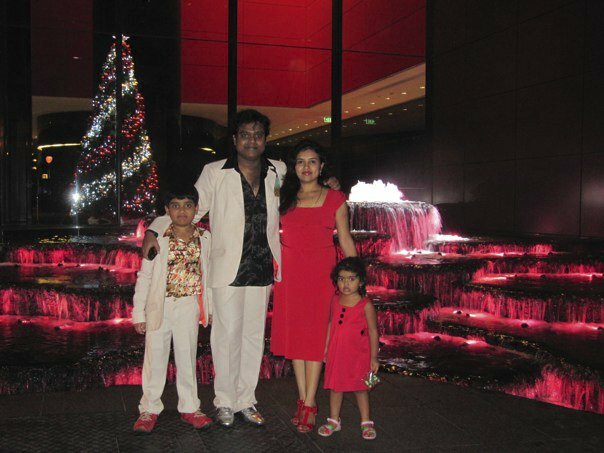 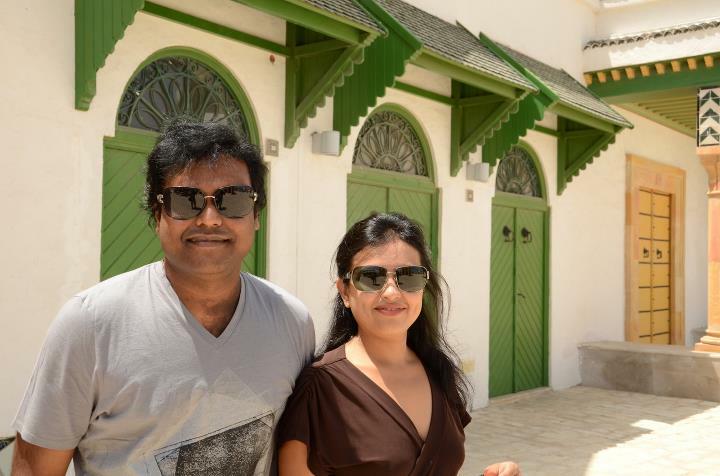 Harris Jayaraj prefers to work in his Trinity Studios which he has established in his own residence. 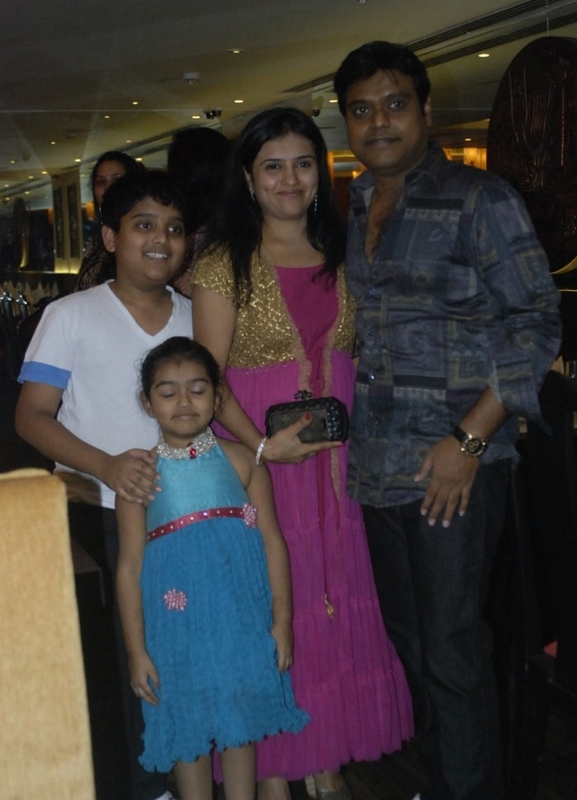 Harris Jayaraj started his music career as a guitarist in 1987 at age twelve. 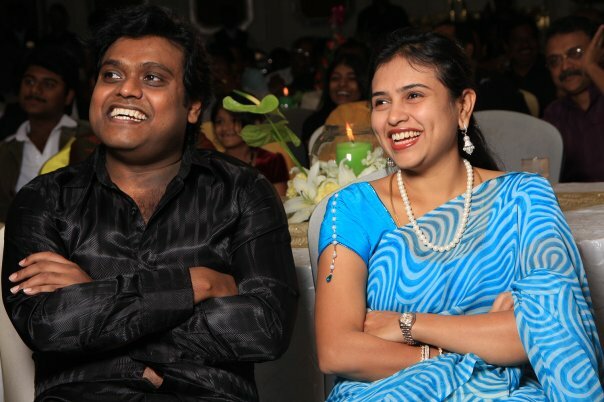 Harris Jayaraj began his carrer as a Keyboardist for several music directors including Rahman, Mani Sharma, Vidhya Sagar, Yuvan Shankar Raja. 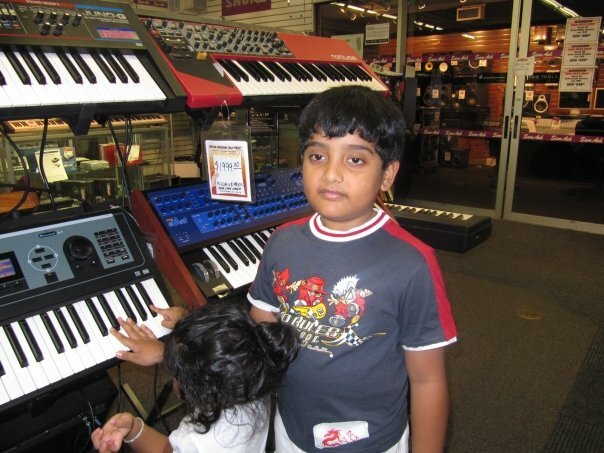 He worked as a keyboardist over 12 years. 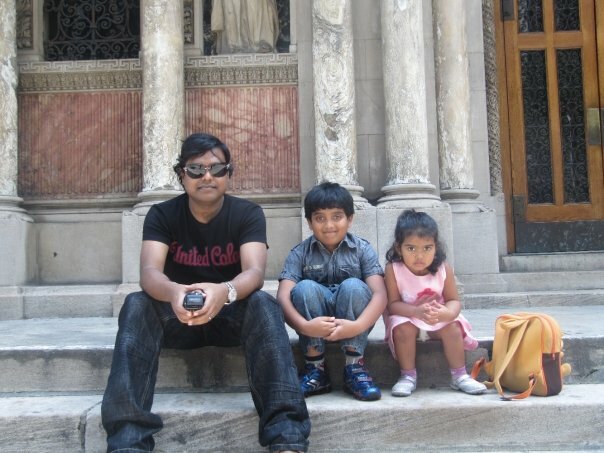 He also composed beats for TV advertisements. 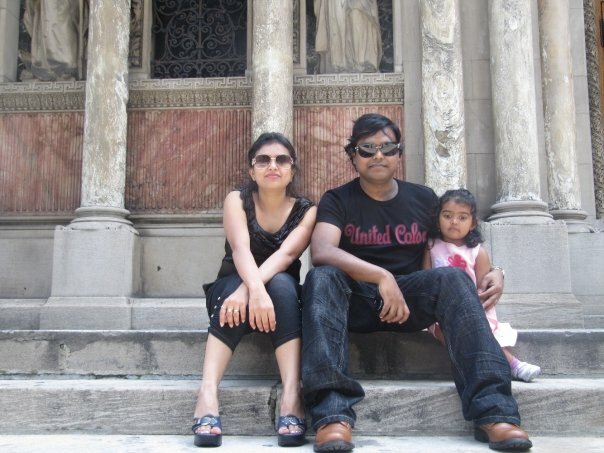 In his early years, he admired music composers M. S. Viswanathan, percussionist Aruljothi Balagopal, A. R. Rahman and Hans Zimmer. 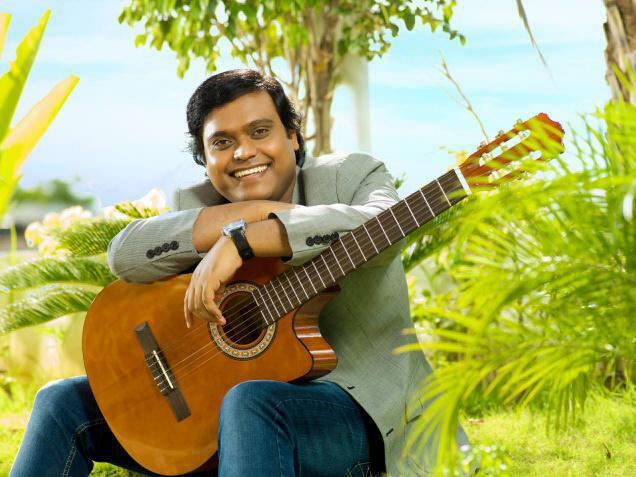 Harris Jayaraj ventured into film scoring with Gautham Menon's Minnale. 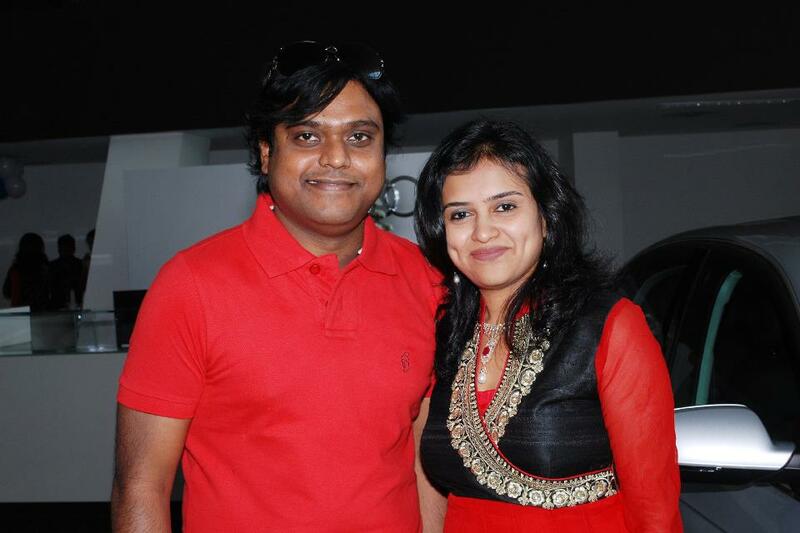 The album was well received, particularly the song Vaseegara was exceptionally popular. 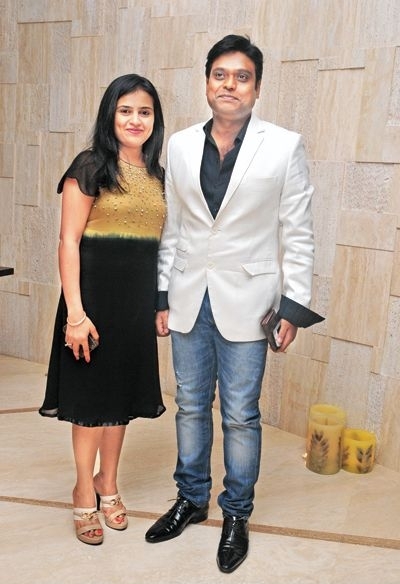 He received the Filmfare Award for Best Music Director – Tamil for his work in Minnale, breaking the 9 years continuous record of A. R. Rahman. 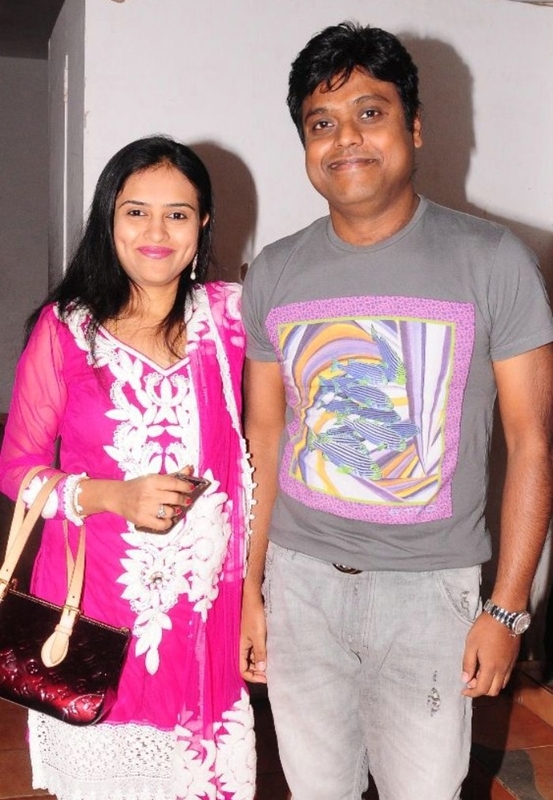 The following soundtrack albums 12B and Majunu met with high acclaim and praise. 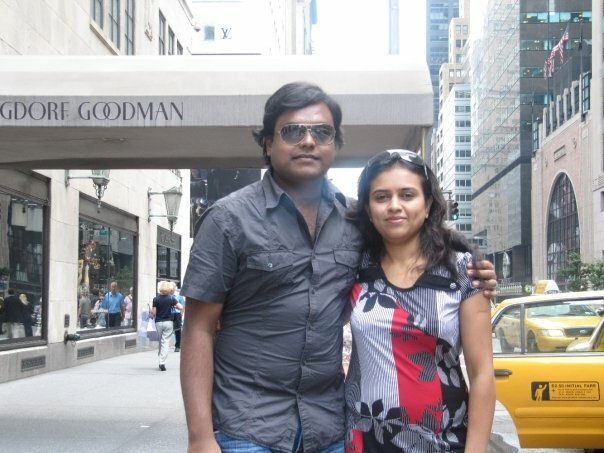 His Minnale score was later used in the Hindi version, titled Rehnaa Hai Terre Dil Mein also directed by Gautham Menon. 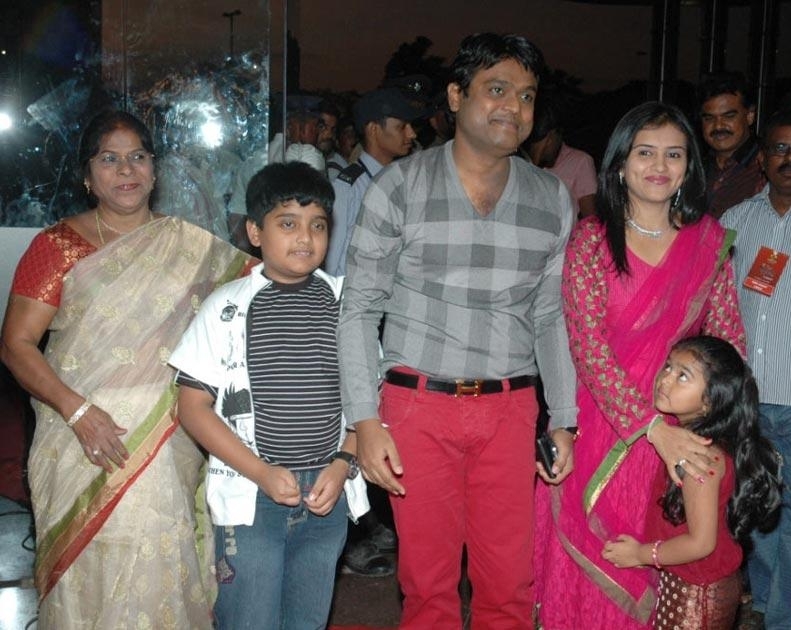 Harris Jayaraj made his debut in Tollywood with Vasu.